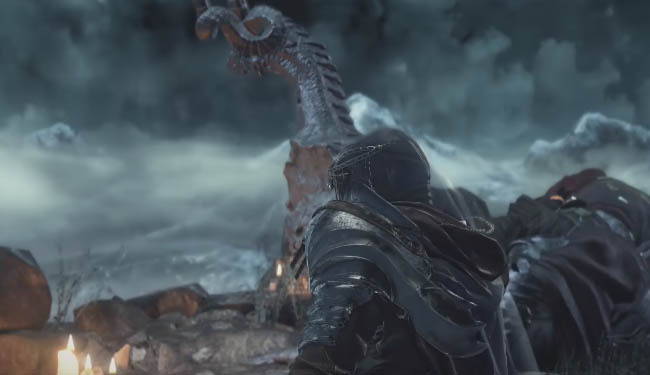 Infusion coal is a material in Dark Souls 3 that can be taken to Andre the blacksmith to unlock new kinds of weapon infusions. The infusion process will change the type of damage your weapon does in addition to granting bonus attributes. In this post you'll find a complete list of locations where you can collect the four types of Coal, ready for infusing your precious gear. Players should also note that you will need to do this as part of the "master of Infusion" trophy / achievement. Once you've collected the desired coal simply talk to Andre and choose the type of infusion you would like to unlock. Farron's coal will allow you to use of gems for heavy, sharp and poison infusion. It is found in the Road of Sacrifices area. Starting from the Halfway Fortress bonfire follow the pathway away from the bonfire, leading downhill and through the woods, dropping down several high ledges. Make your way through the woods (staying to the right) until you reach the archway entrance to the fortress. 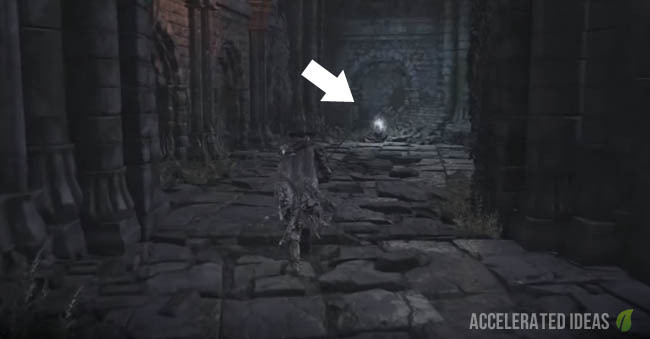 Immediately turn left inside the fortress and follow the long hallway, dodging the knight along the way. Follow the hallway, staying close to the left hand side. Go as far as you can and you'll see the coal located on the floor with a white glow surrounding it (see image). Watch out because the Knight will chase after you so collect the coal quickly and then make your exit. Sage's coal allows the use of gems for crystal, blessed, and deep infusion. 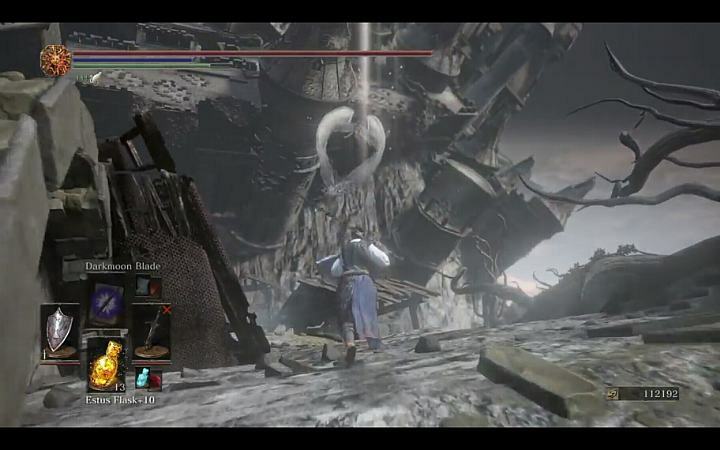 Again found in the Road of Sacrifices area but this time start your search from the Farron's Keep bonfire. Leave the bonfire and head through the archway into the open area with water (swamp) and the huge slugs. Stay fairly straight but head slightly left. Follow the fires, dodging slugs along the way until you reach the circular building shown in the image above. A nasty Darkwraith will be guarding the nearby area so either quickly dodge past him or defeat him first. Now check inside the circular room for Sage's coal. Giant's Coal is used to unlock the option to infuse weapons and shields with Lightning, Simple and Chaos. This coal is found in the Irthyll of the Boreal Valley area. 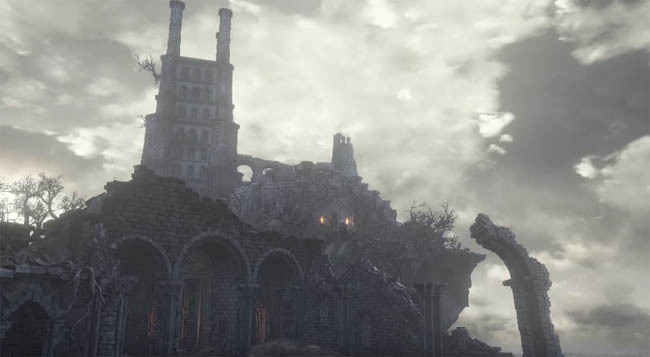 Start from the Anor Londo bonfire and head up the huge stairs, dodge the knight and take the left archway. Follow the route round as it bears right and into a small room. The Giant's coal will be immediately in front of you (see image above). This is probably the easiest coal to find. Found inside the Irthyll Dungeon this coal is very hard. Start your search from the Irthyll Dungeon bonfire and follow the steps below. Head through the dungeon doors and downstairs. Follow the passage straight and through to the next hallway. Take an immediate and sharp right (do NOT drop down) and follow the passage until you see a wraith with a branding iron on your left. Head to the end of the bridge and turn left, walk for a second and turn left again. Drop down to the lower level. Turn left and follow the passage at the lower level. It is narrow and watch out for the mob which tries to reach through the cell and stab you. Continue straight. Head through the cell doors and follow the steps leading downwards (one flight only) then turn right and follow the path. Follow the steps again, this time leading down two flights. Dodge past the two mobs and enter the room at the end of the path. Follow the steps up and lead round to the right as you follow the path onwards. There a loads of mobs here so be warned!! Make your way through this section as best you can. Take a left into the sewer (note the giant rats). Head straight but look out for a crumbled wall on your right and a path leading down below. Follow the path until you enter another room with massive rats in it. Kill them and take the left hand route through the cell door. You will now be in a larger area with several wraiths to your right. Avoid fighting them and head straight, up the small stairs and through the archway door. This next room is where the Profane Coal item is located. It's just on the right, near the two mobs that will try and smash you into pieces. Note: This guide will be updated as the game is released in all regions.